Klassic downloadable content will soon arrive for Mortal Kombat. Ed Boon, Creative Director of NetherRealm Studios, announced earlier this week on his Twitter that Mortal Kombat would be getting its first batch of DLC. NetherRealm Studios announced the details Friday. Called the Klassic Skins Pack, the DLC includes all the retail exclusive pre-order and packaging bonuses for Mortal Kombat. The pack will be available June 7 on the Xbox Live Marketplace and PlayStation Network Store for 400 Microsoft Points or $4.99. The “kontent” is a nostalgia trip from the Mortal Kombat games of the early ’90s. There’s retro costumes for seven characters-Scorpion, Jade, Kitana, Sub-Zero, Mileena, Reptile, and Ermac. The pack also includes three “klassic” fatalities for Sub-Zero, Reptile, and Scorpion. After the game’s release, Mortal Kombat’s pre-order bonuses were going for big money on eBay. Some of them sold for $20-100. There are still codes being sold for more than their worth, like the Ermac costume for more than $20 and the Reptile content for more than 70 dollars. Previously Ed Boon had said Mortal Kombat wouldn’t have on-disc DLC like new characters and alternative costumes, where the player downloads the unlock key to use the content. There’s been some confusion if this DLC is already on the game disc. However the content isn’t unlockable in the “Krypt” using coins earned from gameplay. The bonus downloads were 100 KB file size, which could make them unlock keys. Some of the costumes, like Scorpion and Sub-Zero, can be used in the game’s Challenge Tower missions. During secret fights against Jade and Reptile in Ladder mode, they both use their classic costumes. Before the game was patched, players could do Scorpion’s “Toasty” fatality without having the pre-order code. Players can see the costumes and fatalities against their online opponents even if they don’t have them unlocked on their console. Someone even hacked the PS3 version of the game and found a list of coding for on-disc content like the classic costumes. Mortal Kombat released April 19th for the PS3 and Xbox 360. The game is the ninth installment in the long-running series. Mortal Kombat has sold more than 1 million copies across both platforms since its release. 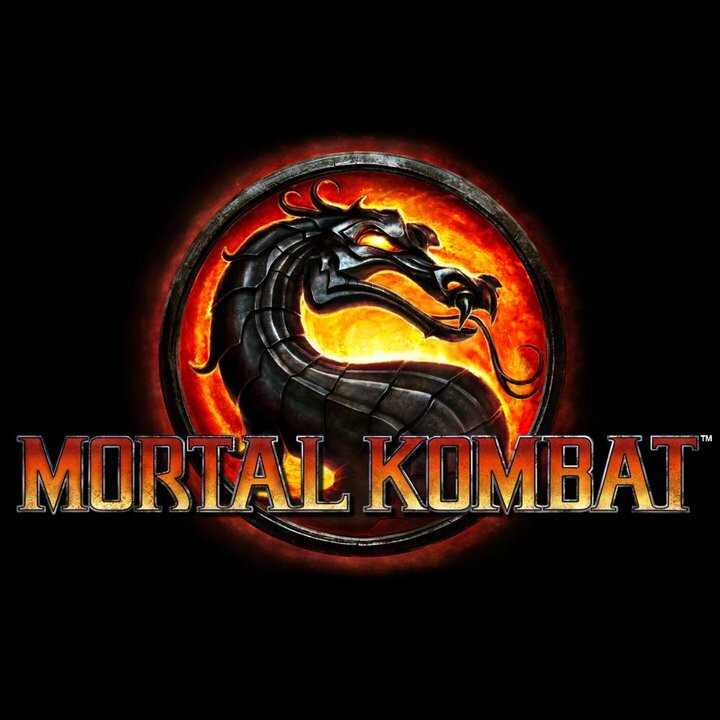 Tagged: mortal kombat, netherrealm studios, warner bros.
Wow, I didn’t know you were able to do the Scorpion Toasty Fatality before. Makes you wonder if games these days are going to charge you to play the full game after paying $60.